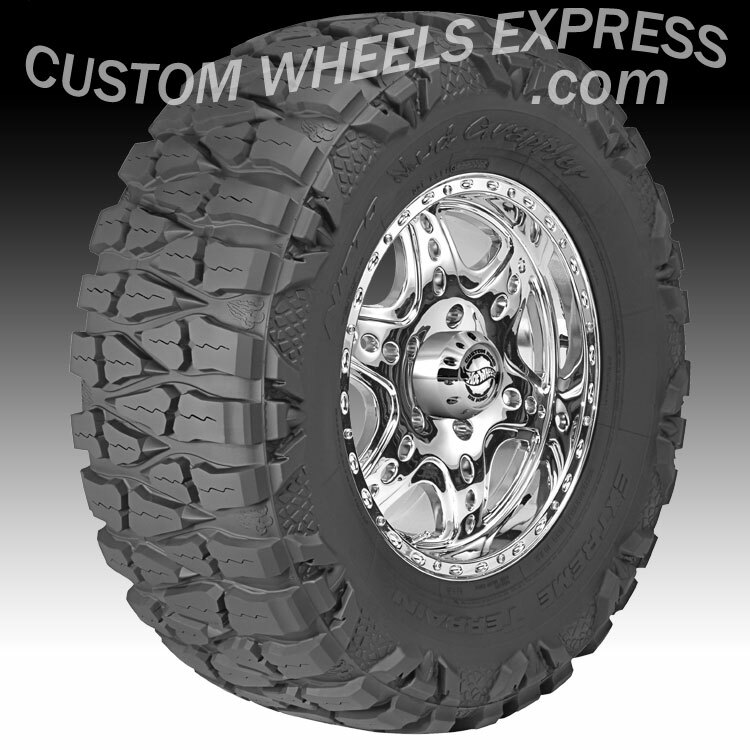 - High void ration of the Nitto Mud Grappler® Extreme Terrain tire efficiently clears mud and dirt from the tread area to provide excellent traction in extreme terrain. - The Nitto Mud Grappler® tire is engineered using state of the art manufacturing processes that improve tire uniformity and quality to the highest of standards. - The three-ply-polyester sidewall construction and the high-strength steel belt tread package of the Nitto Mud Grappler ® tire improve puncture resistance.